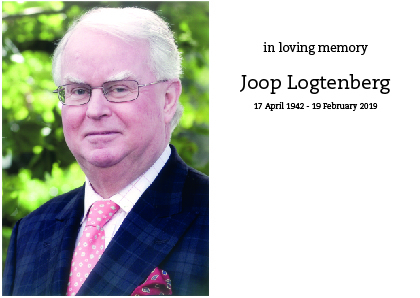 In 1992, Mr. Logtenberg founded Chamlon BV. The company was transferred to Ootmarsum in 1995 and was continued in a newly built factory. We will continue to remember him and honor him with respect. 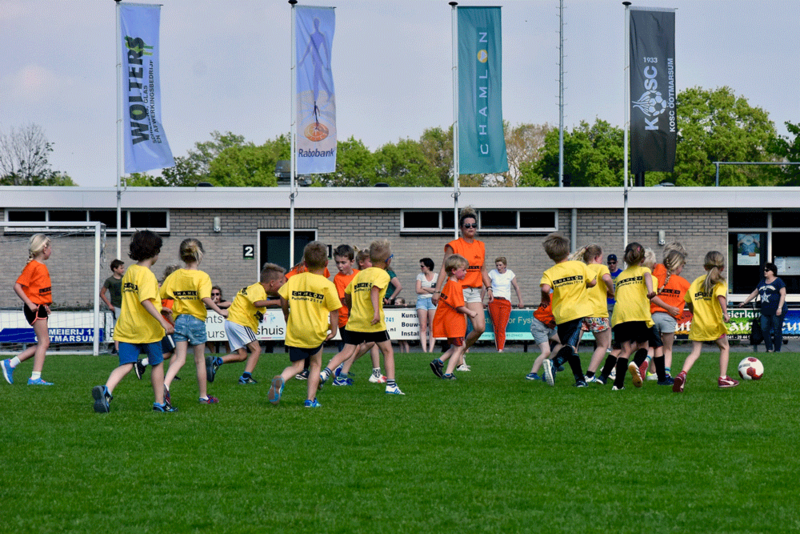 Today the 22nd edition of the Chamlon Pottuffelkes football tournament was again a great success and lots of fun for over 150 children in the age of 4 up to 9 years. 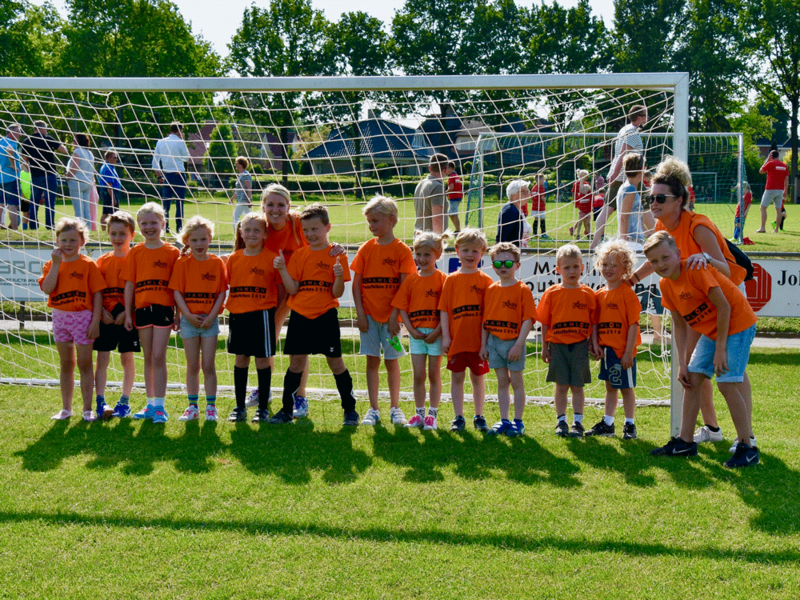 The tournament is organized by a very enthusiastic group of volunteers of our local football club KOSC Ootmarsum. Chamlon is the proud lead sponsor of this tournament for the 22nd year. 15-1-2018 Ben je toe aan een nieuwe uitdaging? Of kom je net van school en ben je opzoek naar een afwisselende baan met veel leermogelijkheden? Soliciteer dan op onze nieuwe vacature All-round productiemedewerker. Binnen deze functie word je intern opgeleid tot machineoperator van verschillende productiemachines. Je hebt een afwisselende baan waarbij je zelfstandig machines bediend en je samenwerkt in een sterk team. 9-9-2017: Today we have launched our new restyled website. We updated the content and worked on the website safety. We are proud to share it with you and we hope you like it. In December 2017 we expect to launch our second website Chamlon-techtex.nl, which focus on our non-cleaning related products. Chamlon will be closed for summer holidays during the weeks 32 and 33. You can contact us again starting from Monday 2-08-2016. 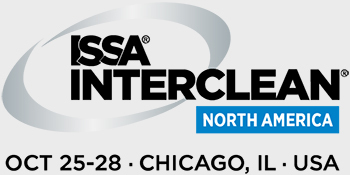 Chamlon will be exhibiting on the ISSA Interclean Exhibition in Chicago.